We're down to the wire and Thanksgiving is a mere 4 days away! Have you planned, shopped and geared up for this year's feast? In our family, Thanksgiving is spent with my in laws and Patrick's aunt and uncle are our gracious hosts. 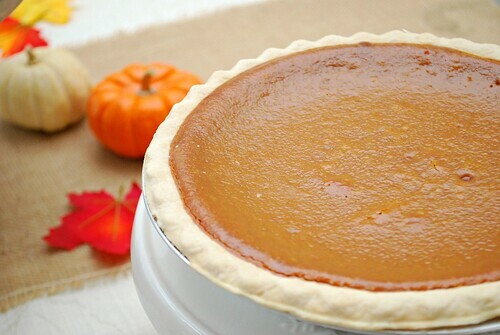 Whether you are hosting Thanksgiving dinner or attending as a guest, why not serve/bring a pie to share? 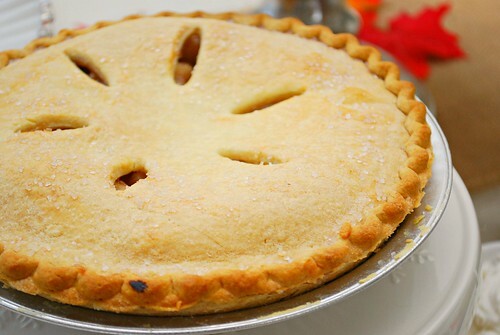 Besides, what's Thanksgiving with a pie?! 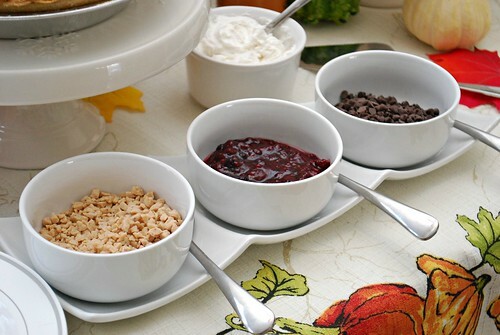 In fact, my friends at Bakers Square and I partnered up to share how your Thanksgiving dessert table can be a quite the hit with their popular pies. Built layer upon layer starting with caramel and pecan, then a supreme filing, a layer of delicious French Silk and topped with whipped cream, chocolate sauce, caramel, and pecans. make this award-winner an unforgettable treat. ingredients and spice it just right. 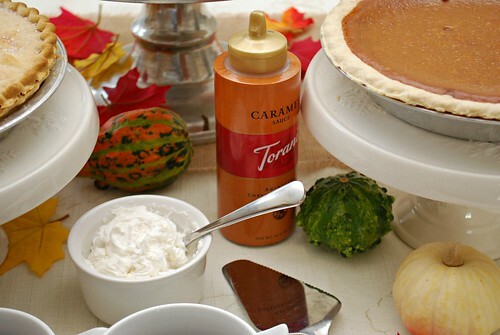 The result: a seasonal favorite that's loved year-round. 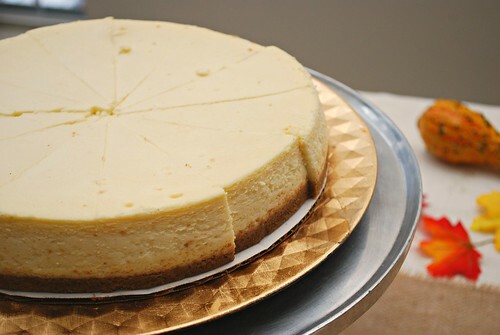 and made complete with our rich, baked vanilla cheesecake filling. 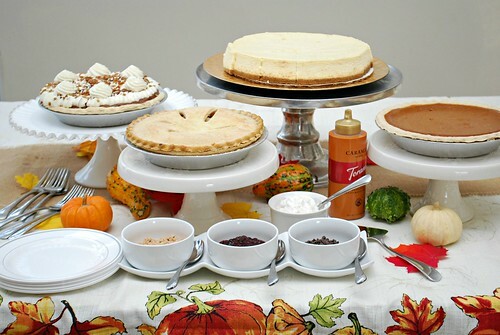 Once you have your pies, present them on cake stands of varying heights to create depth and visual appeal. Staggering the pies on the table makes it more interesting too, as opposed to lining them in a straight line. 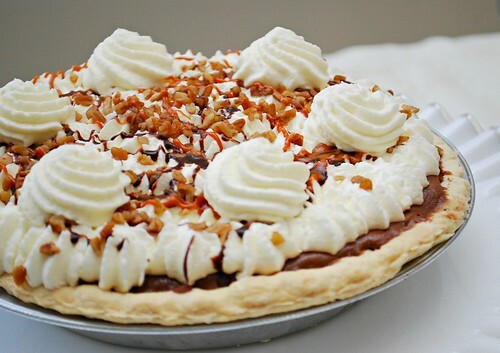 So have fun with dessert this year and let Bakers Square help make it easier by picking up some of their amazing pies for your own Pie Dessert Bar! Like this idea? Pin the image below!